Boats & Yachts | Efficient Sonics Ltd. When purchasing an Efficient Sonics Smart Yachts anti-fouling system, it is important to select the unit best matched to the size and construction of your boat hull. For optimum performance, larger hulls will generally require more transducers and drive units than smaller ones. In addition, hull construction and the material from which the hull is made play a significant role in determining the number of transducers required, due to the ease with which ultrasound signals are transmitted from the inside to the outside of the hull. In general, a fibre-glass or plastic hull will require significantly more transducers than a metal hull since it is a poorer conductor of sound. Also, a double skinned hull or one with a multi-layer construction will require more transducers and careful consideration of transducer placement during fitting. In all circumstances, please seek advice from us prior to purchasing a product, and Efficient Sonics strongly recommend that the installation of the unit is undertaken by a certified distributor. All of our products contain the sophisticated and unique Smart Tune Technology to ensure peak performance, and for further peace of mind, a Portable Ultrasonic Meter is available to check that your Smart Yacht is installed correctly and operating at its best. The Smart Yacht S 1 / 1 containing one control unit and one small transducer, is ideal for smaller boats. The Smart Yacht S 1 / 2 containing one control unit and two small transducers, is ideal for small boats. We recommend using 2 Smart Y systems for medium sized boats that are approximately 8 to 10 metres or more in length. The Smart Yacht L 1 / 2 contains a single control unit with two transducers, for medium sized boats that are approximately 8 to 10 metres or more in length. We recommend using two Smart Yacht systems for large boats that are approximately 12 to 17 metres or more in length. 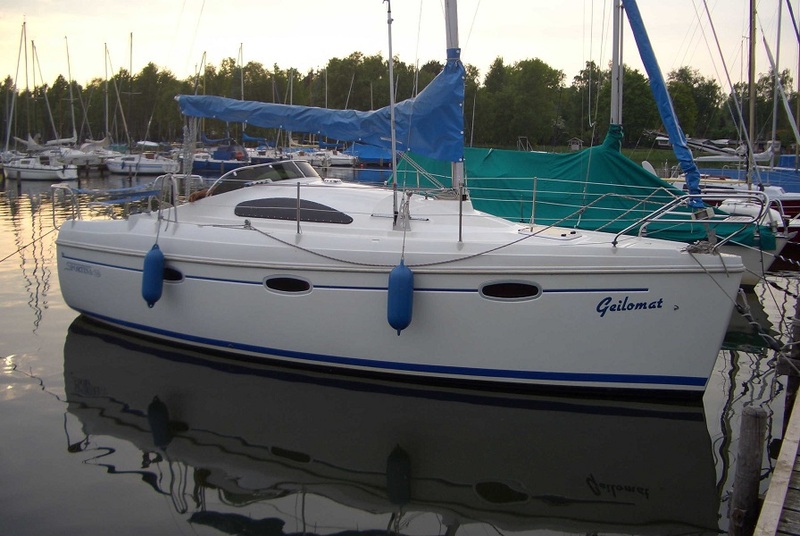 We recommend using two Smart Yacht systems for larger vessels of approximately 17 to 20 metres or in length. 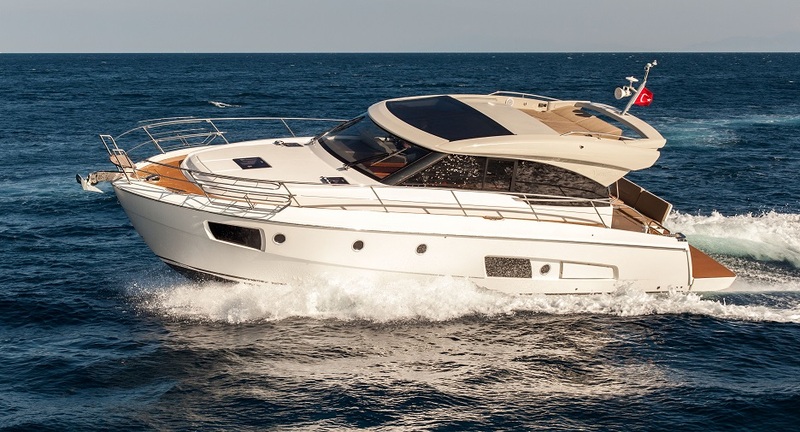 The Smart Yacht L 5 / 10 contains five control units and ten transducers. Efficient Sonics can provide bespoke solutions for specific yacht and ship applications, offering protection for much bigger vessels with hulls ranging from 20 metres up to large ships with a length of 300 metres. Please fill in the Contact Form provided, or give us a call to discuss your requirements.